Avast Anti-Virus - now for Mac - still the best! Apple Mac computers have appeared to escaped the claws of viruses for many years. Recently though, Apple have been a victim of their own success with various problems related to Java, FlashPlayer and Safari. 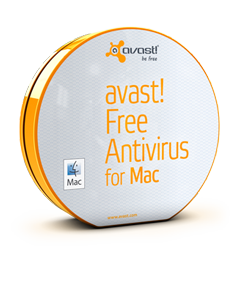 In response, Avast have a brand new product - Avast Free for Mac. Just to bolster their already incredible success, Avast Free for Mac is the most popular Mac free anti-virus download on the CNet website.